It's available for users with the operating system Windows XP and former versions, and it is available in English. Its current version is 2009.1 and the latest update happened on 9/2/2009. Since the program joined our selection of software and apps in 2006, it has already reached 360.729 installations, and last week it gained 97 installations. 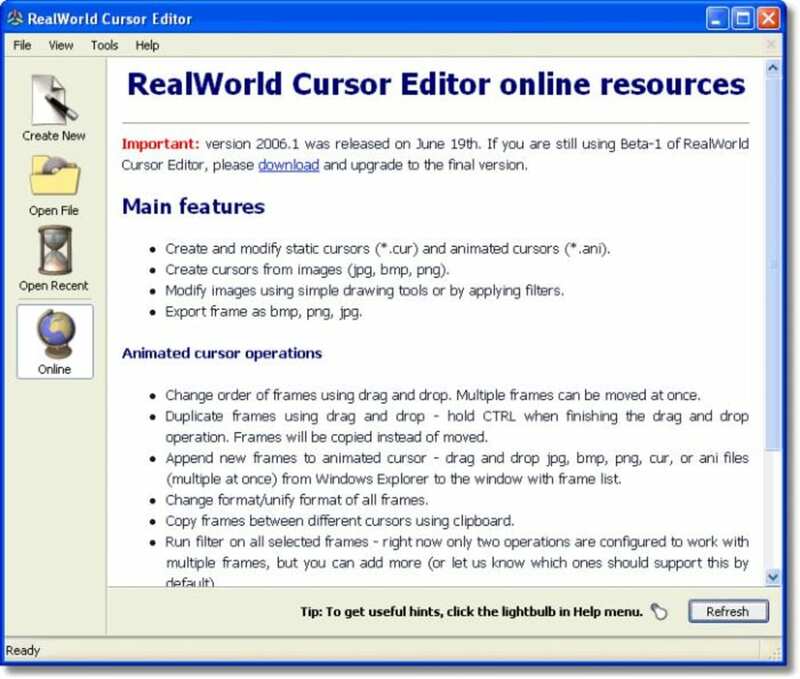 RealWorld Cursor Editor is a program that takes up less storage than most programs in the category Desktop customization software. It's a software very heavily used in many countries such as India, Indonesia, and United States. Modify and create static (.cur) and animated cursors (.ani) of any size and color depth. Animations with custom frame sequence are supported. 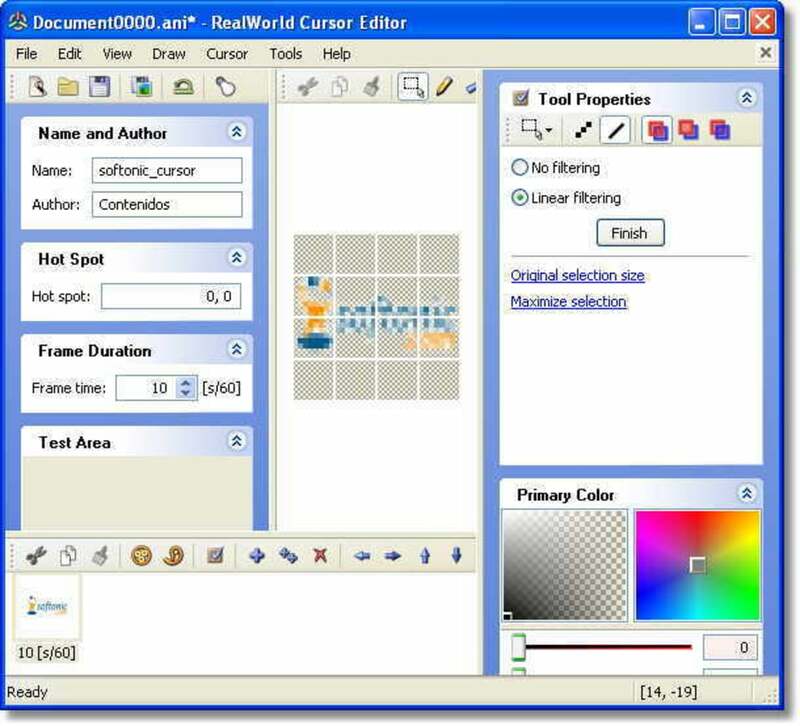 RealWorld Cursor Editor can modify animations using drag and drop or copy and paste frames using clipboard. This is a standard function of every cursor maker. RealWorld Cursor Editor offers two ways to convert images to static or animated cursors. Prepared image can be converted using a wizard accessible from the main application screen. If an image needs to be modified before conversion, it can be opened in a built-in raster image editor. A "Remove empty borders" operation is extremely useful when preparing images for conversion. Image in a static or animated cursor can be modified using drawing tools (Pencil, Line, Curve, Rounded Rectangle, Ellipse, Flood Fill, Text, and Projected Shadow) or by filters. Every image can be opened in a separate raster editor window. The raster editor can run filters (Sharpen, Soften, Motion Blur, Drop Shadow, Brightness, Contrast, Gamma, Transparency, Rotate, and custom filters) on the entire image or on selected area. Cursor hot spot can be changed by clicking on a pixel in raster editor. In case of animated cursor, hot spot can be changed on mupltile frames at once by entering new coordinates. The latest version features an optional set of shareware tools for 3D modelling, rendering and conversion to static or animated cursors. Parameterized 3D model can be used to create an animated cursor where each frame is rendered using different parameter values. 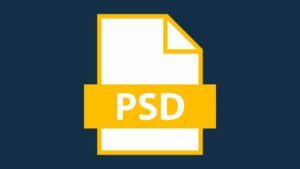 Most image editors are impractical, but not this one!. A little limited in terms of artistic functionality (although no complaints since it's free, and has the option for programmable functions), but in terms of image format handling, import/export and usability, it's the best I've seen! This fantastic tool isn't limited to cursors, go ahead and make pngs or animated gifs with this thing! 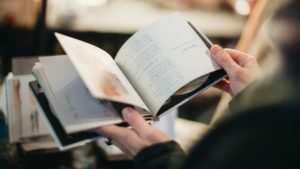 Ability to make animated gifs and preview the animation while editing. Options for pixel alignment & line smoothing. Could do with more keyboard shortcuts. When erasing, option to account for smooth edges. 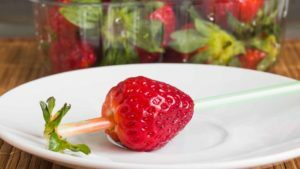 Good, easy and fast. This is a good program. You can just draw, test and bingo! You have a cursor! It's user-friendly, really easy to use and useful for those who are tired of Windows' cursors.